Madonna may have lived in a ‘Material World‘ but we’re living in the Super World and I am a Super Girl. That didn’t quite come off as I envisioned it, but I stand by it. In the vast sea of superhero-saturated projects comes one that’s just a little different. When it comes to super-entertainment we’re inundated with dozens of feature films and TV programs, not to mention the comic books that started everything are still being changed up and churned out by the thousands. This time TV is giving us a little something different by gathering some fan-favorite recurring characters and combining them into one series! It looks like that’s what is in the works right now from The CW, as an untitled project is now in development. 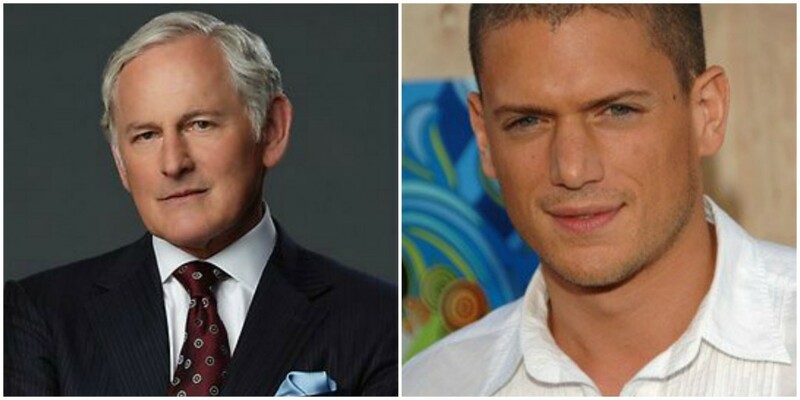 So far, Brandon Routh, Victor Garber, Wentworth Miller and Caity Lotz have signed on for the combined effort. 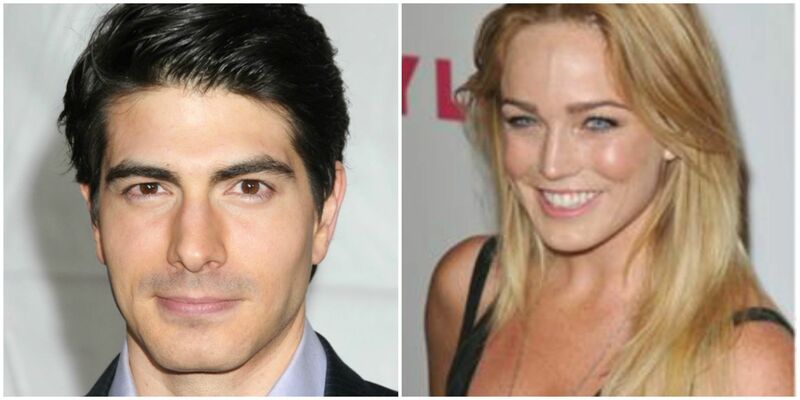 Routh, Miller and Garber are reprising their DC comics characters or Arrow’s Ray Palmer/The Atom (Routh), Flash Villain Leonard Snart/Captain Cold (Miller), and Flash’s Dr. Martin Stein (Garber). No word yet if Caity Lotz will portray Black Canary as she and Katie Cassidy shared the part, with Cassidy taking over after Lotz’s character’s death on ‘Arrow‘. Since the project is in such early development stages, there is always a possibility for other characters from ‘Arrow‘ and ‘Flash‘ to come to the spinoff, in an exciting twist for the show, there will be three major DC comics characters that will debut who never appeared in a TV series, yet. This series may have enough of a twist to it that will make it feel a bit original and new. This entry was posted on Friday, February 27th, 2015 at 7:26 pm	and is filed under Comics, News, Television. You can follow any responses to this entry through the RSS 2.0 feed. You can skip to the end and leave a response. Pinging is currently not allowed. « Brace Yourselves! Season 5 of ‘Game of Thrones’ is Coming!